Please contact us for professional customized solution! 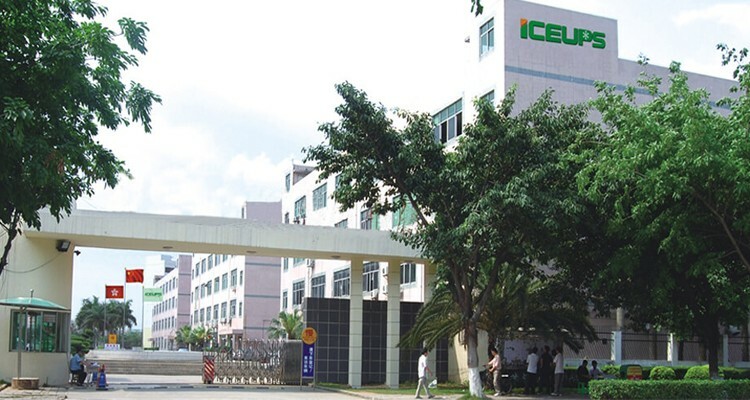 Shenzhen ICEUPS Refrigeration Equipment co.,Ltd.is a professional manufacturer of ice making machines who service global market. Our company is located in Shenzhen, China. 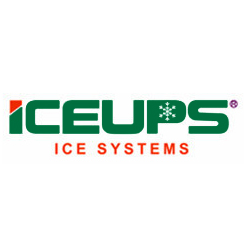 The company built the ICEUPS Brand in 2009, and start to service to global users. 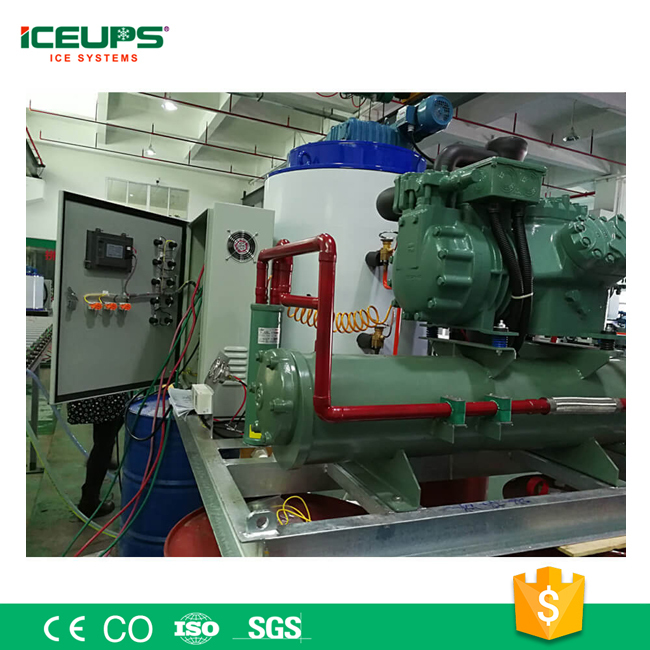 Now the exporting of ICEUPS ice making equipment has more than and 100 countries and regions. 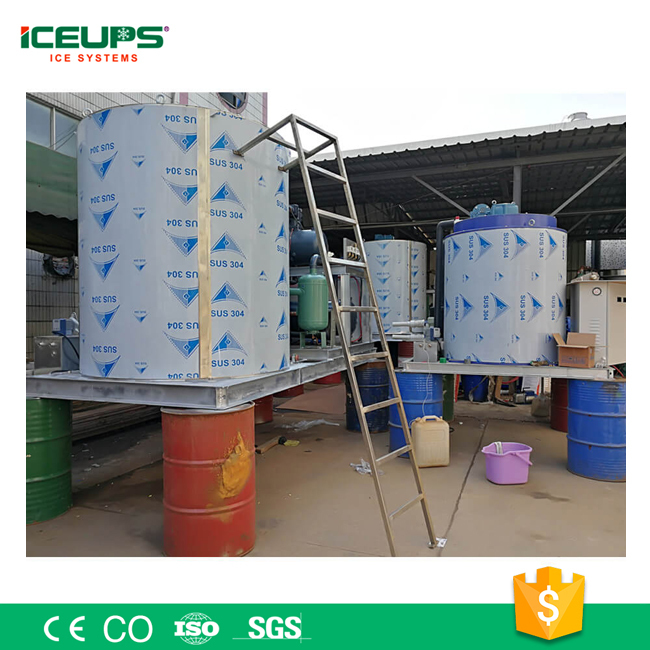 Our products covered flake ice machine, tube ice machine, ice cube machine, block ice machine, automatic freezer, ice evaporator, chillers and hundreds of models, applied to many areas of business, food, transportation, shipping, construction, coal, chemical industry, paper-making, nuclear power and so on.